It's time to build your dream home! A 3 bedroom home for just $65,900! Call (800) 811-8654 and get ready to move in! With over 30 floor plans to choose from, we have a design for every taste and style. We have a number of exterior, interior, appliance and site options available. Contact us today for a free consultation. We have 3 bedroom homes starting at just $65,900! Thank you for visiting our site. Tinker Residential Construction, Inc. has been involved in the construction industry for over 30 years. 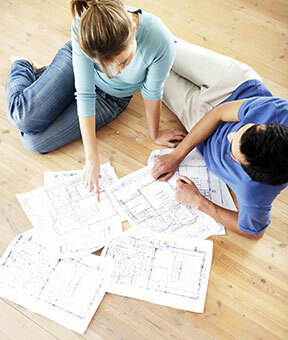 You will find several sample home plans as well as information about building the perfect home for your family needs. 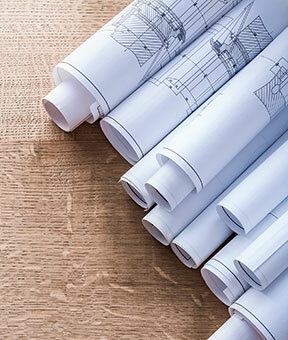 If you don't find the perfect home plan from our selection offered, Tinker Construction will build a custom plan for you at very reasonable prices. © Tinker Residential Construction, Inc.